Hornsby's low cost professional pest control company. Prices fixed at $170 for any house! If you have ever lived, worked, or even passed through the suburb of Hornsby, you would have fallen in love with the peaceful surroundings. And it’s proximity to shopping centers and other important facilities. However, as much as it is family friendly, the area also plays a host to a variety of pests and other that may make your stay there less rewarding. Sydney Side Pest Control, a family owned and operated business has been servicing the residents for over a decade. We offer low toxicity, high-quality, and yet highly effective chemicals that do not harm your environment or your family members. Plus, we have over 10 years of service and a devoted group of professional, certified and trustworthy technicians seasoned in vermin extermination in Hornsby. Our specialist teams help eliminate cockroaches, ants, flies, fleas, termites and rodent from our homes. So you can have the peace of mind you have always craved for. Besides, we educate you. Sydney Side Pest Control lets you into some of the things you can do today in your commercial business premises or residential home to help reduce the number of rats, cockroaches, spiders, termites and ants running around. If you want the termites or any other pests removed, feel free to contact us. We are licensed, experienced and highly professional pest control team that can guarantee total pest removal from your building, home or recreational facilities. So, if you unfortunately have an infestation of termites or any other pests in your house, give us call. 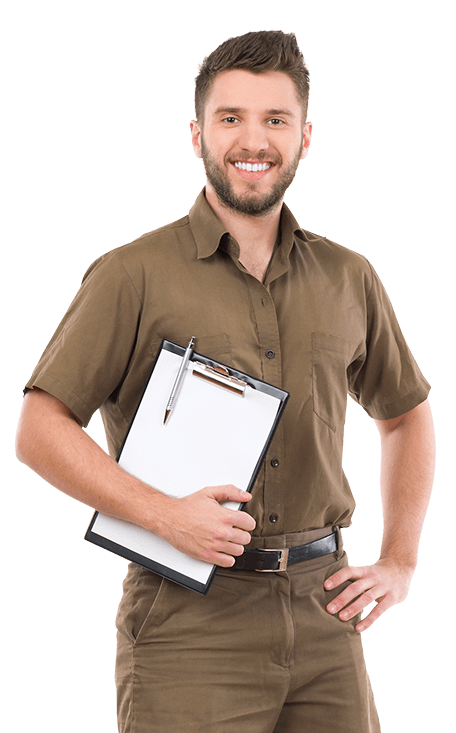 We are your reliable pest control team in Hornsby. We’ll be glad to help.